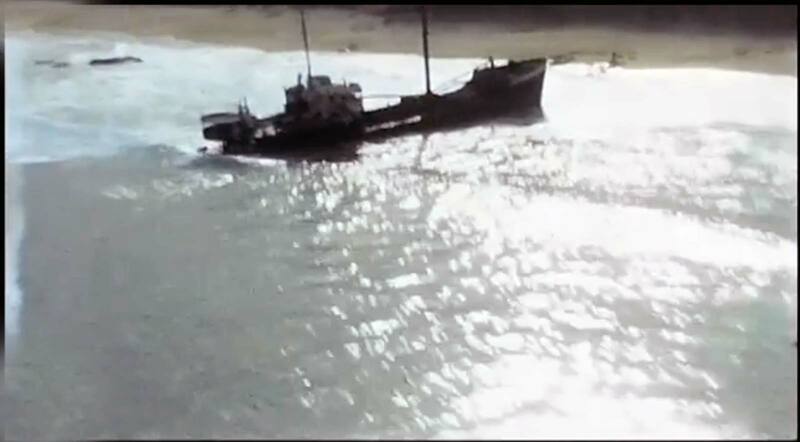 Aerial Video from 8mm home movie showing 1960s East Cape to Cabo San Lucas, Los Cabos. Here is another old 8mm home movie that I wanted to share. (Posted by Aaron Jacobs). A group of dentists on a fishing trip to Los Barriles in the 1960s. 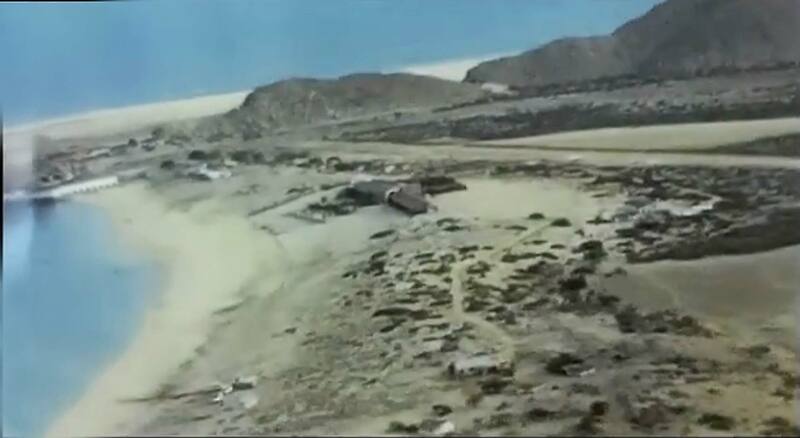 The home video shows the old dirt landing strip at the Palmas, Also, a flight along the coast down to land’s end showing Shipwreck beach, San Jose del Cabo, the Hotel Palmilla, Hotel Cabo San Lucas, etc.